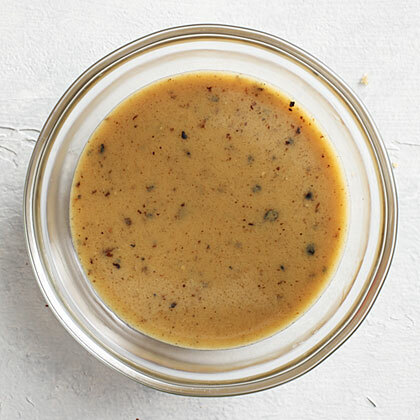 This Sweet Relish doesn't require canning, tastes fresh and uses up summer produce. 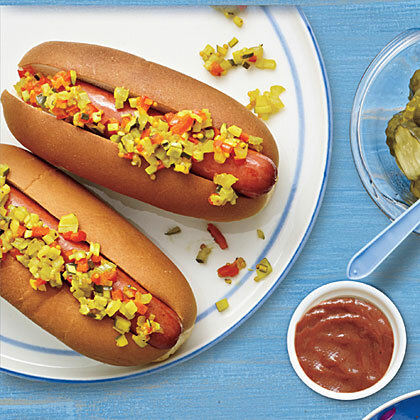 Include Sweet Relish as a part of your hot-dog toppings. 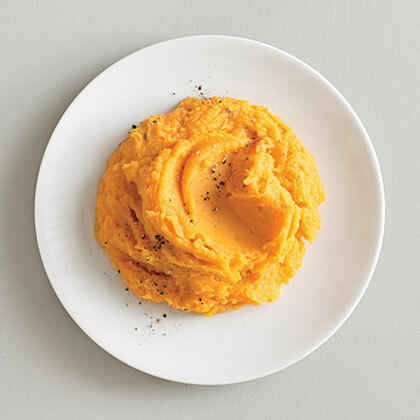 Antioxidant-rich ginger adds nutritious benefits and sweet flavor to fuss-free Gingered Sweet Potatoes. 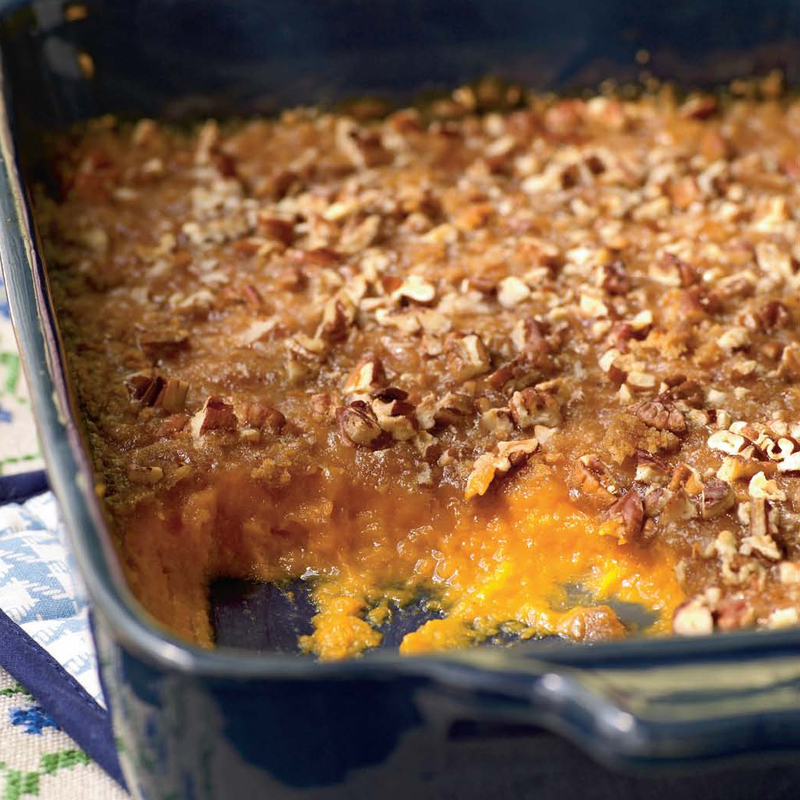 Sweet but not overly so, this sweet potato and apple side dish is a delicious accompaniment to a holiday meal. 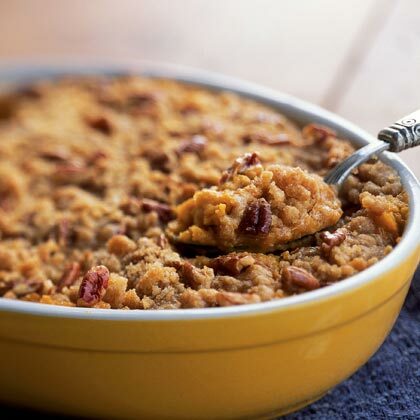 Let the casserole stand for 10 minutes after baking so the juices can thicken. 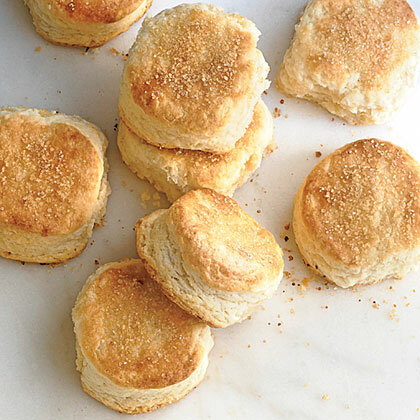 The sugar lends the biscuits a subtle sweetness, and the extra fat in heavy cream gives them a crumbly texture like shortbread. They're the perfect base for shortcake desserts. 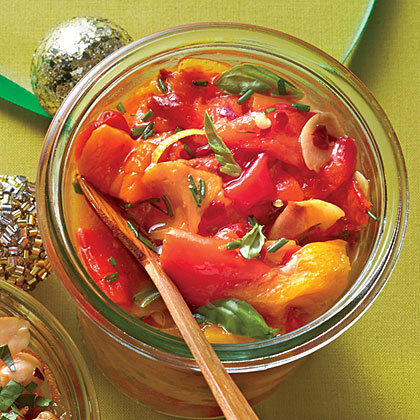 Sweet Pepper-Peanut Sauce delivers a sweet-hot punch with a bit of crunch. 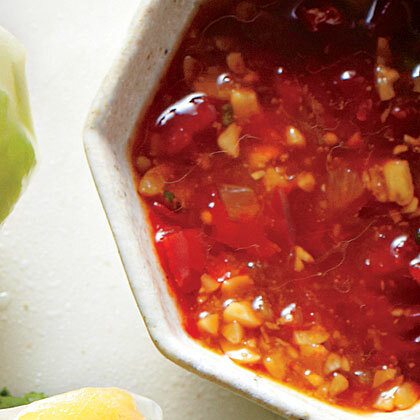 We serve the dipping sauce with Barbecue-Peach Summer Rolls. 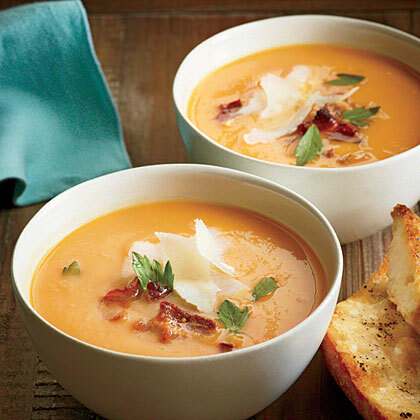 This creamy low-fat soup gets its creamy texture from pureed sweet potatoes and goes perfectly paired with a light sandwich or salad. Since Creamy Sweet Potato Soup can be prepared quickly, in just under 15 minutes, it’s perfect to make in the morning to take to work. Drizzle homemade Sweet and Sour Bacon Vinaigrette over fresh spinach leaves. 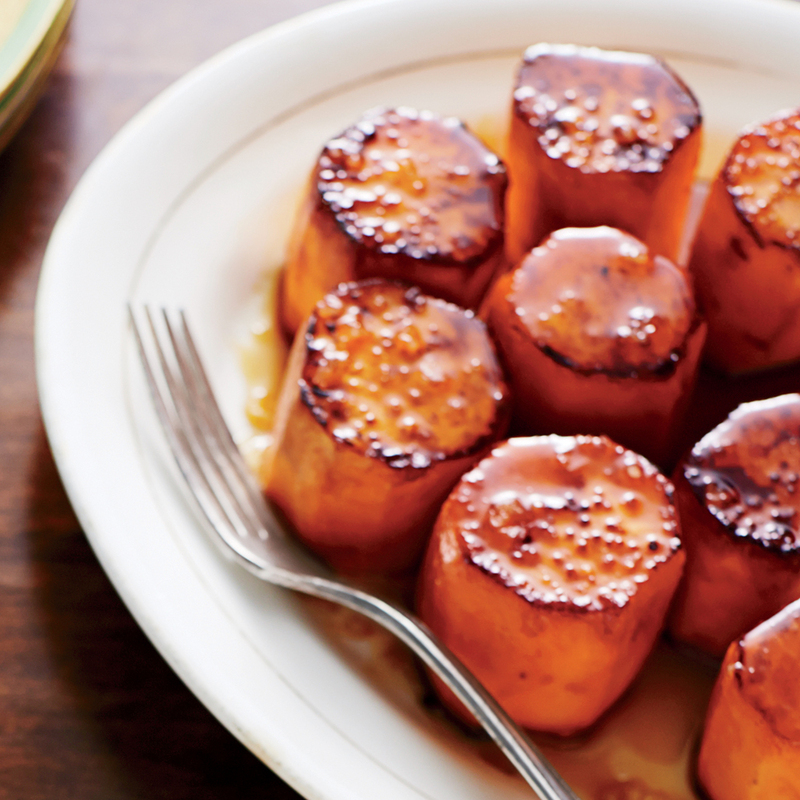 When the standard baked potato won't do, maybe reach for a sweet potato instead. 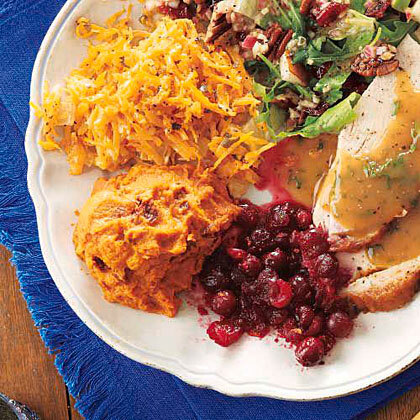 Sweet potatoes offer a different flavor profile that compliments so many other variations of ingredients. 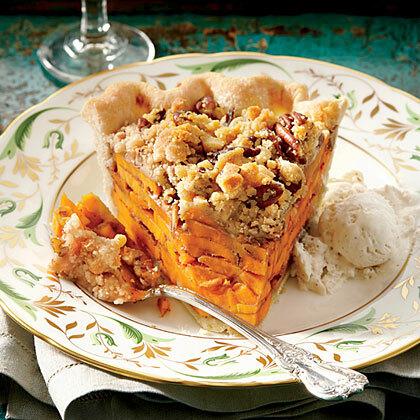 Sweet potatoes can easily become a dessert when paired with sweet ingredients like cinnamon, sugar, marshmallows, or candied pecans, but can also deliver a savory attitude when paired with items such as bacon, chorizo, spinach, and cheese. 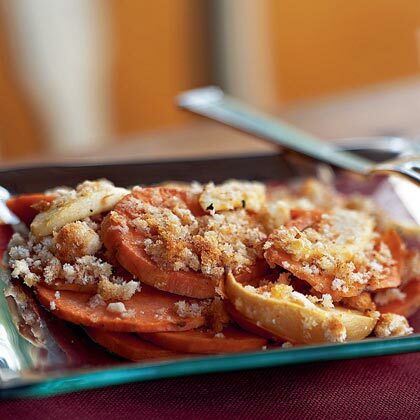 These hearty potatoes can make an excellent main dish or even a great side at the dinner table. How will you top yours? 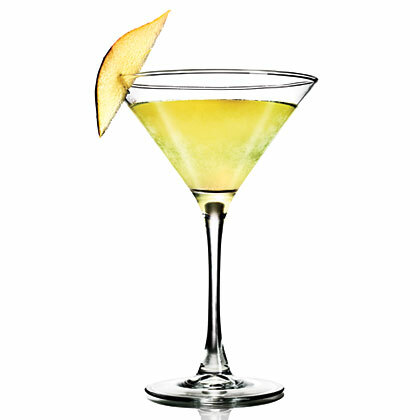 Pear eau de vie is the key ingredient that makes the Sweet Adeline cocktail really special. 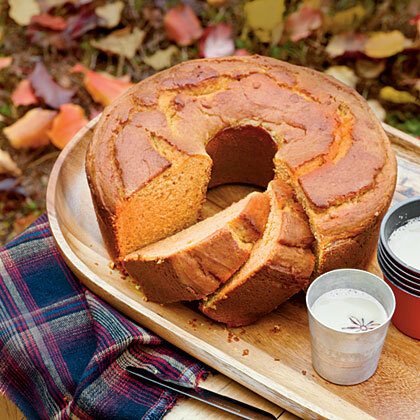 This clear brandy adds tons of crisp fresh pear flavor and requires minimal added sugar.